How do you turn your dream into a reality? Start-ups are synonymous with Silicon Valley. However not every business is a tech venture. You may be starting a new venture selling widgets door to door...That is a start-up. The beginning phases of this venture can be challenging for most and overwhelming for some. It is important to receive the necessary guidance to alleviate many of the stressful hurdles you may encounter. Legal advice on the formation of your company is necessary. Due dilligence on your market analysis is paramount to your success. It is important to know your competition and your barriers to entry. SEO expertise will be provided to help your website gain as many views as possible. A failure to plan is a plan to fail. 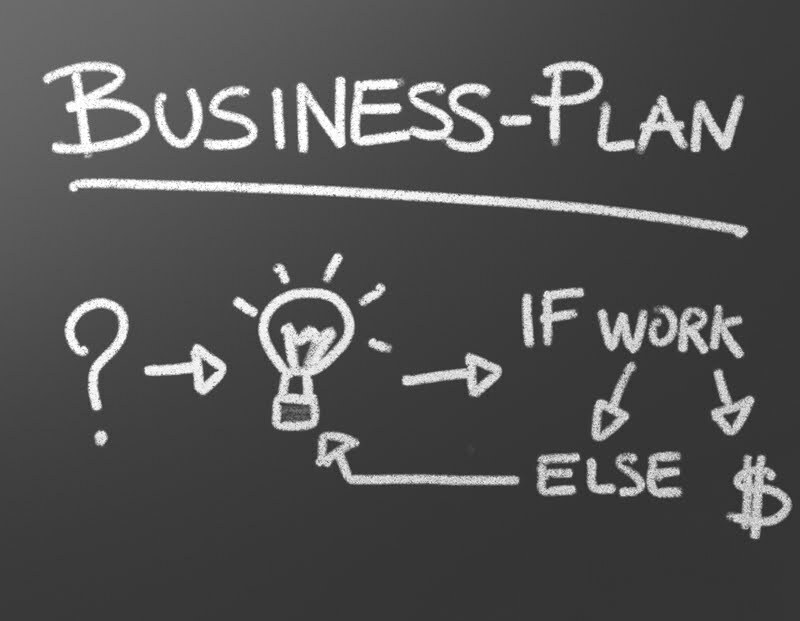 A buisiness plan is necessary for guidance in this process. Whether it is for internal use only or to obtain funding, this plan will be your crutch to lean on. Once your buisiness begins, you must have your sales staff trained properly in order to maintain and grow the company. Copyright 2012 Swann Business Solutions Inc. All rights reserved.